The last posting date for airmail as issued by the Royal Mail from UK to Spain is 13th December, there is nothing confirming the date for a delivery in the opposite direction from the Spanish postal service Correos but I would suggest it is safe to assume the same. 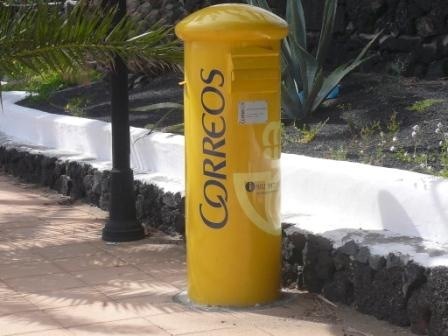 There are normally special post boxes organised by Correos for children to send their letters to the Los Reyes Magos, look for them between the 15th and 30th of December. The UK is called Reino Unido in Spanish. The postal zone including the UK is Zona A. 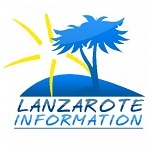 Here is a link to the International Tariffs use the ** Canarias table to calculate your postage. There is a small parcel international rate (paquete Internacional Económico) which is up to 20kg for Zona A, the fixed price is €20.40 or by weight €2.35 per kg so it’s cheaper to send one big parcel rather than several small ones if you have a family member who can distribute them for you. You need to declare what items are included in the parcel and the value of the goods. Make sure you write the sender’s address on the parcel. An alternative to the above is to send e-cards and internet shop for delivery in the UK! Unfortunately we have lost a few parcels in either direction over the years, my advice is send them in good time, with the right postage and paperwork, don’t include alcohol / tobacco or perfume and send them by standard airmail. An exclusive, beautifully designed loft apartment – centrally located in the heart of Costa Teguise resort.